Prices vary depending on length of time required or number of guests. Fuel charge will be added for outside of the Leicestershire area. We are open to amend our services to suit your requirements and budget. 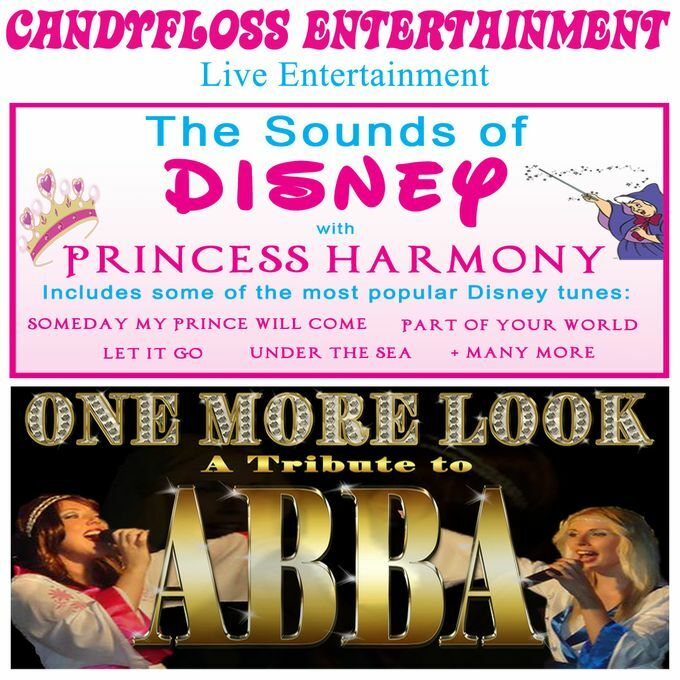 Let us add some sweet & unique entertainment to your event or special occasion. 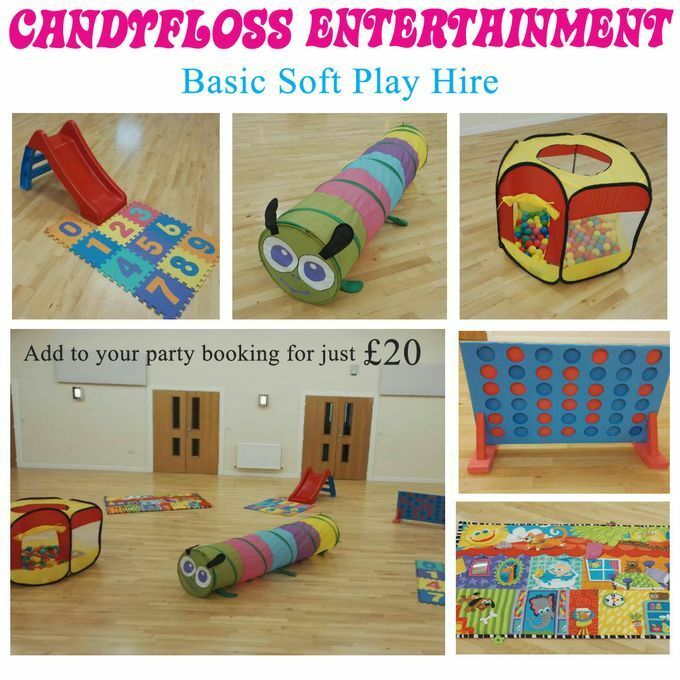 Our various services are ideal for children's parties, corporate events, store promotion, weddings, show nights & much more. We have a character called Candy who has many different looks to suit any occasion or theme, alternatively we can attend as ourselves if a character is not suitable. She was very professional, I felt comfortable leaving her to entertain the kids. Very friendly, the kids loved her. Not too impressed with the service I received from poptop though unfortunately. 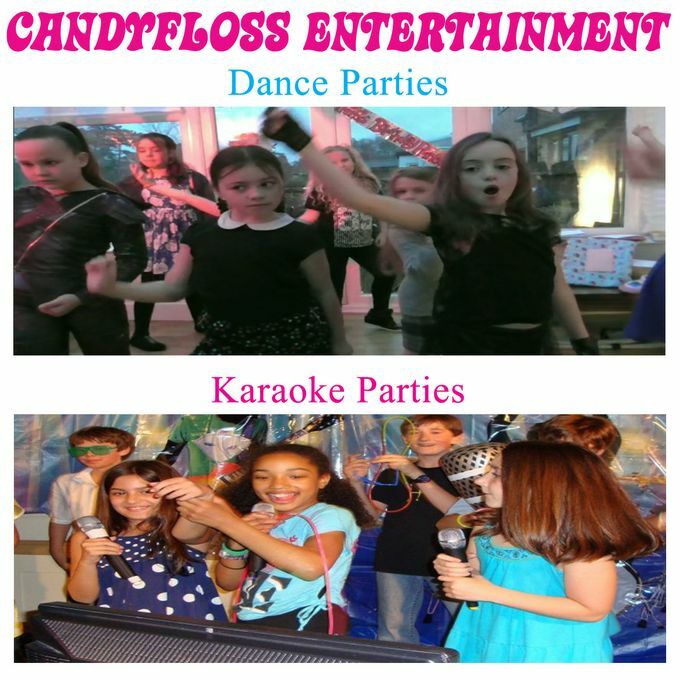 We use Candyfloss Entertainment for my daughters 10th Birthday. Great service from enquiry stage all the way until after the event. The organisers are very helpful flexible and catered for individual requests. 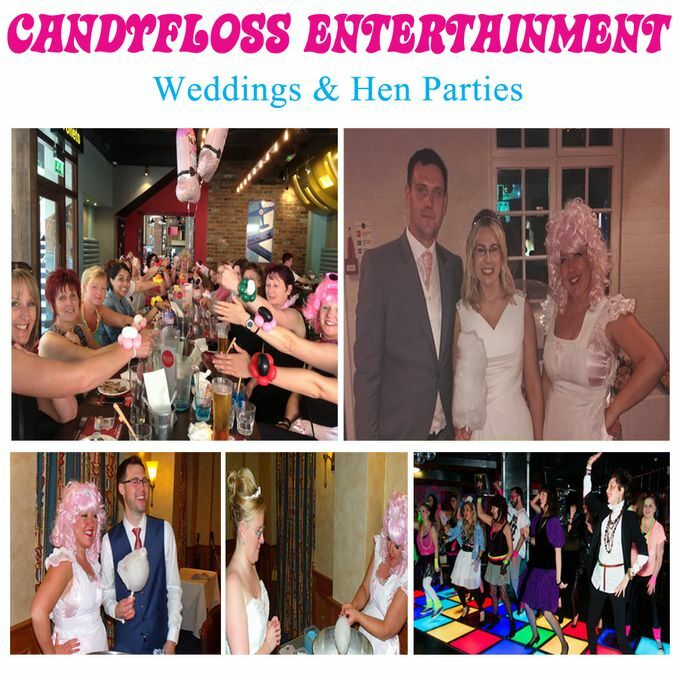 We would highly recommend their services and will be definitely using them again for a future event.